DURU BEYTEPEmaterializes with the partnership of TONA YAPI A.Ş. and SAFE İNŞAAT A.Ş., two experienced companies of the construction industry. 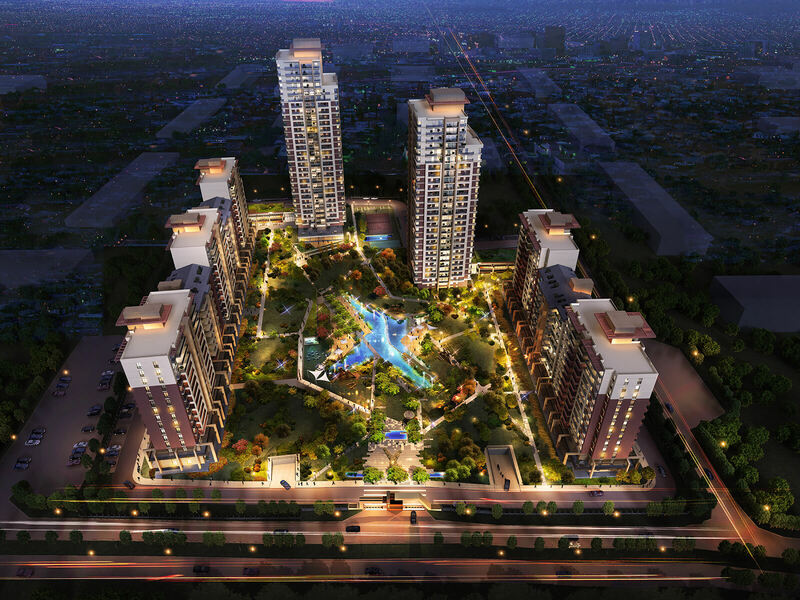 Tona Yapı and Safe İnşaat which introduce a life beyond imagination focusing on happiness and safety to Ankara are proud of putting their signature on the future with DURU BEYTEPE project. Duru Beytepe Project, where you will rediscover the blue and the green, gives 84% ​​of the total area to landscape and social facilities and promises an unprecedented green life to the people of Ankara. Duru Beytepe consists of 484 houses to be built on a land of 47,276 m2 and offers a spacious life to its residents with low housing density. Duru Beytepe that offers different living options with its Residential Towers, Garden Houses and Garden Villas also has garden and roof duplexes with an area ranging from 202 to 501 m2 apart from apartment models of 2 -+1, 3+1, 4+1 and 5+1 apartment models.